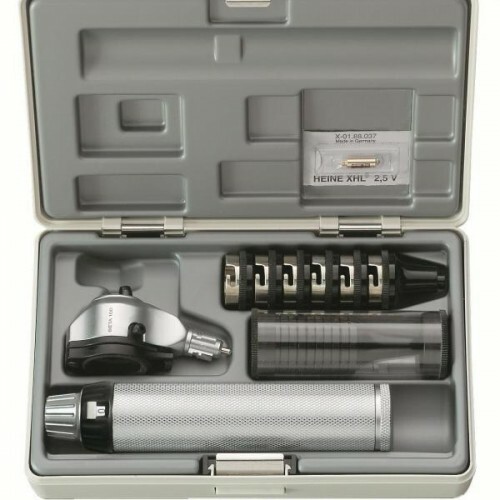 An excellent otoscope with direct Xenon Halogen illumination in an elegant all-metal -instrument head. An excellent otoscope with direct Xenon Halogen illumination in an elegant all-metal ­instrument head. 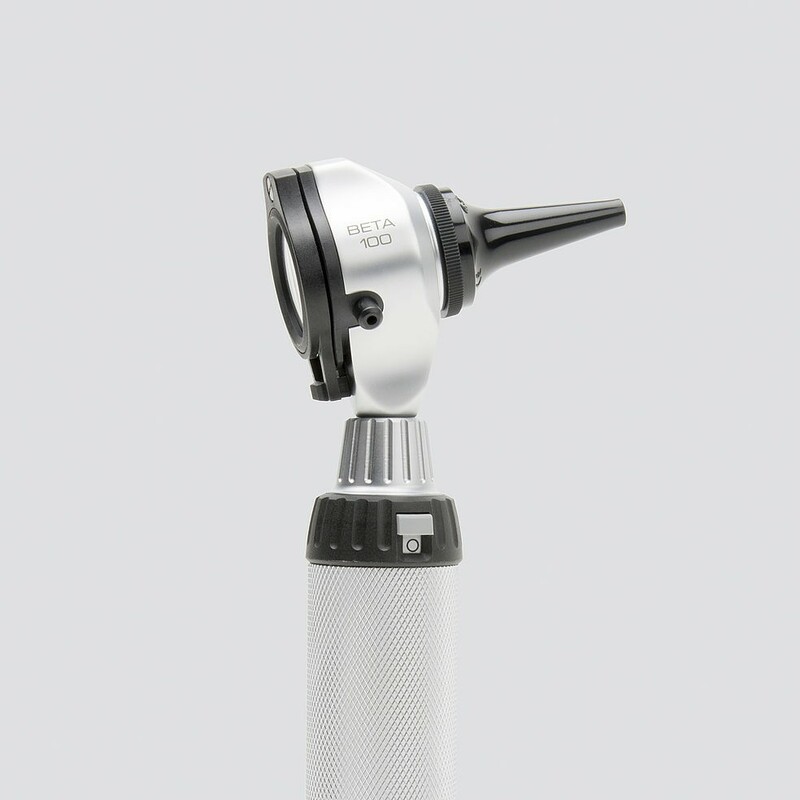 The construction material makes this Otoscope exceptionally tough and durable. With tip-adaptorit is also possible to use AllSpec disposable tips. 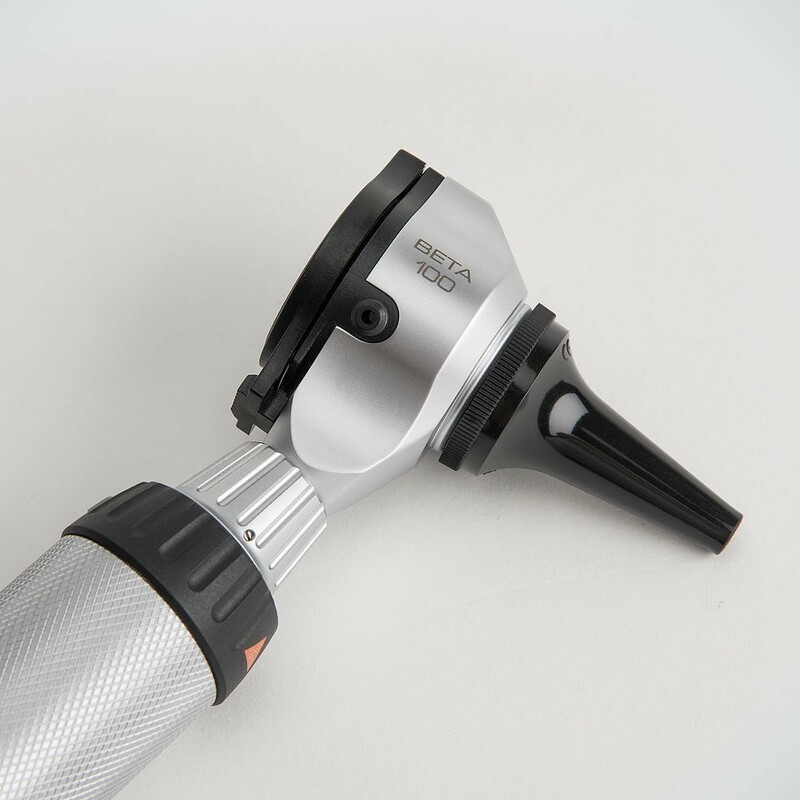 The BETA 100 Otoscope of Heine is extremely recomended for reliable test of tympanic mobility. 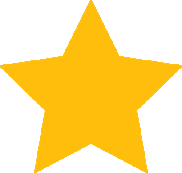 Heine designs and manufactures a full range of high quality primary examination instruments for various medical specialities with the best materials.